During the five-hour session, Merton will share over 16 years of professional experience as a top makeup artist, including his passion for makeup products, his methodology and tricks of the trade. 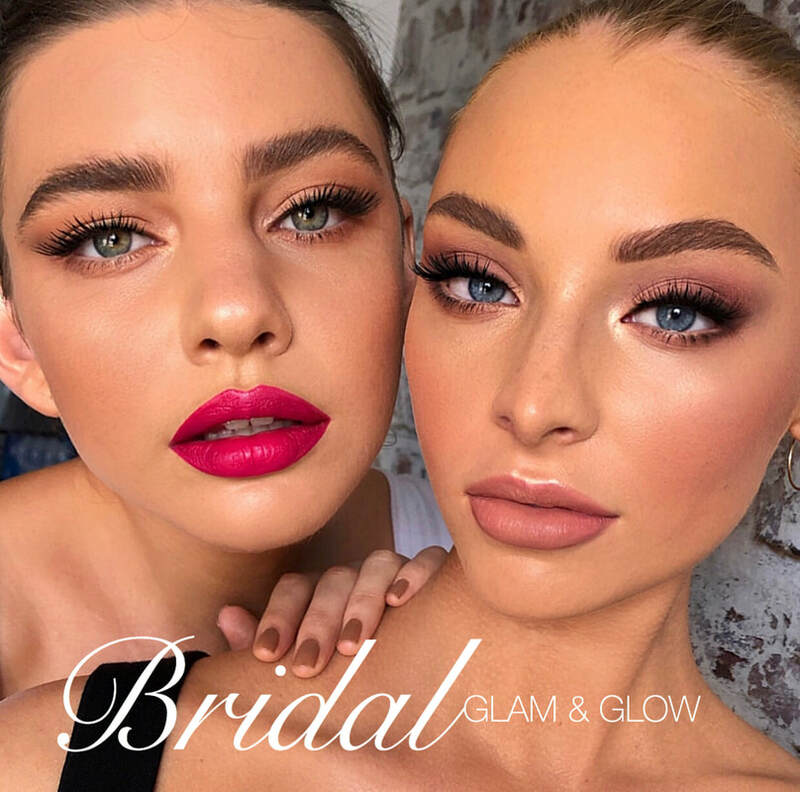 Learn how to take a more artistic approach while Merton shows you how to create 2 of his signature bridal looks - Bridal Glam and a bold lip and fresh glowing skin bridal look. Merton's masterclass is a hands on workshop. There is a maximum of 10 makeup artist per class to ensure everyone receives one on one time with Merton. One on one makeup lessons are available in Melbourne Here. Merton will demonstrate two of his signature bridal makeup looks 1. A longwearing glam bridal makeup 2. Beautiful fresh glowing skin and a bold lip bridal look- in a three-hour tutorial. Makeup artists then practice looks on their model for 2 hours to refine their technique, while Merton provides further guidance and teaching. Analysing facial structures- Assess the facial shape and area to determine correct product application. How to sculpt (contour) and highlight (strobe) like a pro. 2pm to 3:30 Artist get to work their magic. 3:30 Artists learn to take photos of their work for social media. What to bring: ​A print copy of your masterclass ticket purchase, makeup brushes, someone to work your magic on (A model or friend), makeup kit, camera, notebook, stationery, makeup chair (Melbourne, Brisbane and Perth only), creativity, humour, professionalism, and lunch. Melbourne attendees: *Please note that the only access to the studio is via 3 flights of stairs. If you require assistance, please contact Merton directly. Every participant will receive a makeup goodie bag to take home. Masterclass attendees receive a 20% discount off from purchasing "The Essential Brush Collection" + the " Artisan Powder Puff". Please contact Merton directly before making payment by emailing mertonmuaremi@outlook.com to obtain a coupon code.